← What to stash this week: Yowza! Whatta pairing! 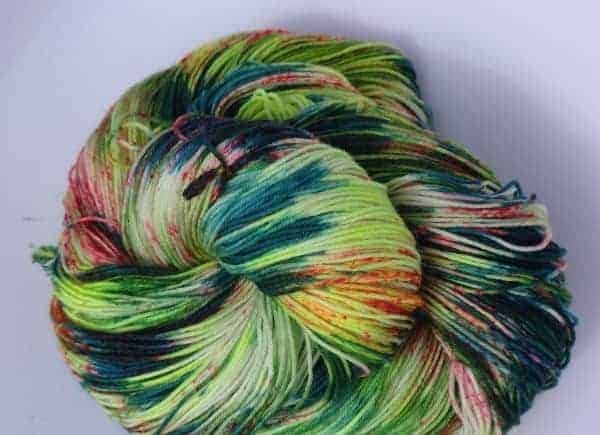 In honor of Disney’s new live action Cinderella, C.Whitney Knits is organizing an “un-club,” which means you choose the base, Cinderella-inspired color, and quantity of each skein you’d like. Orders will run from March 13-31, after which all colors will turn into pumpkins. The colorways include Prince Charming and Cinderella, above, as well as A Dream is a Wish Your Heart Makes, Glass Slipper, Fairy Godmother, Lady Tremaine, Anastasia and Drizella. Sarah is making a cross-country move this month, from Boise, Idaho, to Snug Harbor, North Carolina. While you won’t get pizza and beer for “helping her move,” you’ll get something even better — 20% off everything in her shop. Use coupon code MOVINGSALE. Lisa has been busy making more cool accessories for knitters. 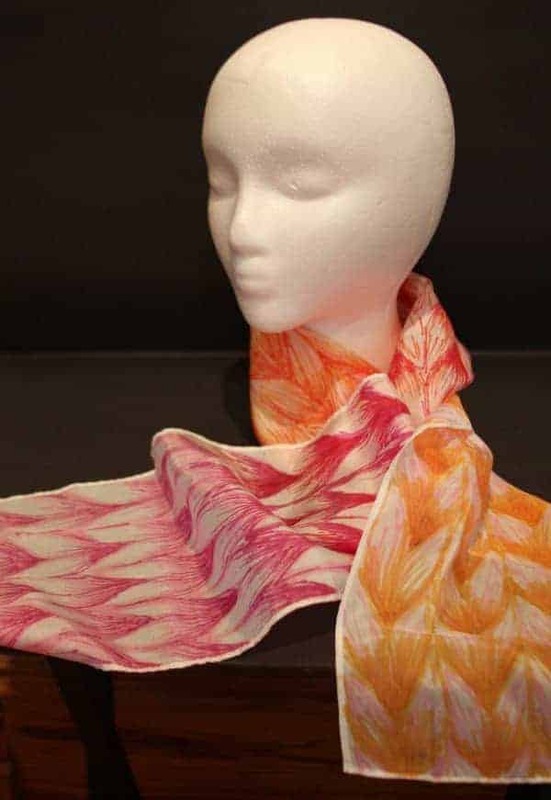 She has some 100% silk scarves decorated with the same stockinette design as the one on her sneakers, as well as a “Knitter’s Notebook,” a hand-bound book with the same watercolor design as her greeting cards. 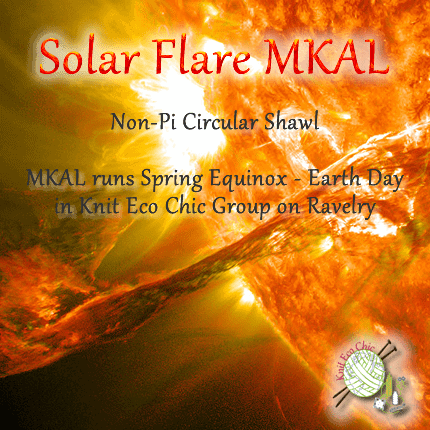 Knit Eco Chic‘s Solar Flare Circular Shawl Mystery KAL runs from the Spring Equinox (March 20) to Earth Day (April 22) and includes prizes, interviews and more. Get your organic cotton/bamboo gradient from The Unique Sheep ASAP. 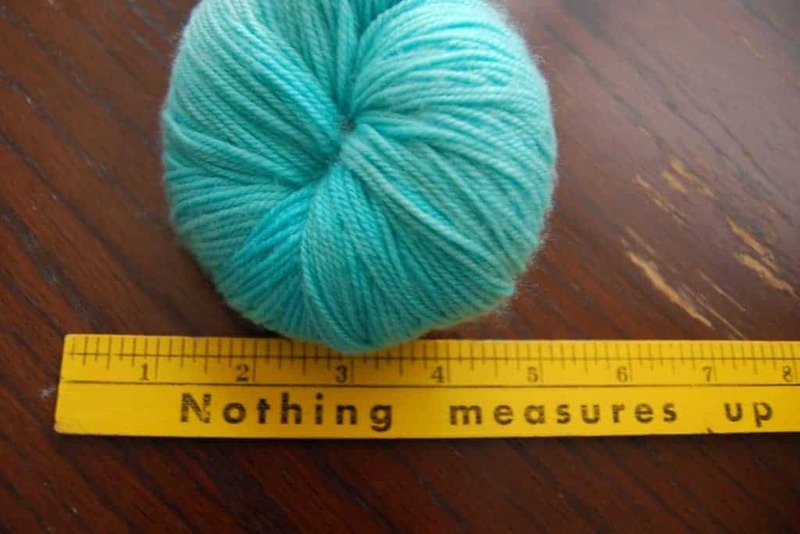 This entry was posted in What to Stash and tagged discount, gradient, KAL, knitting, limited, sale, yarn, yarn club.